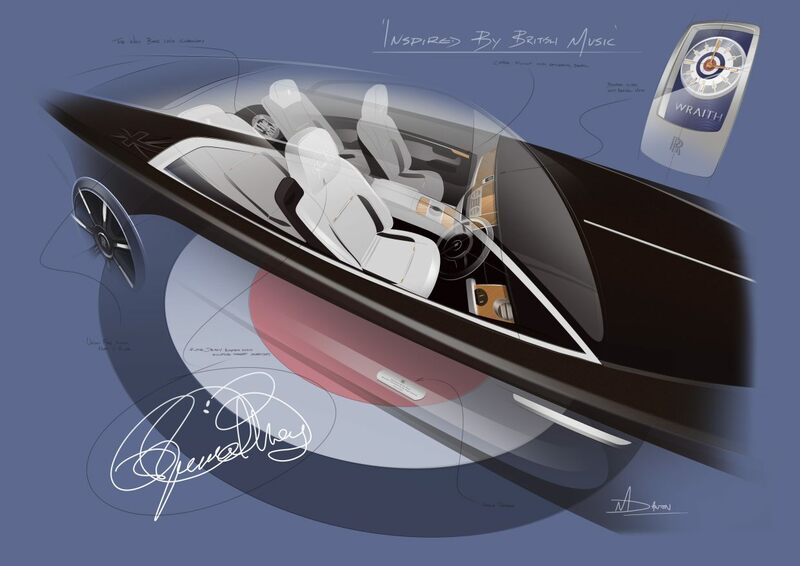 For most of its existence, Rolls-Royce has been amongst the most exclusive cars in the automotive world. 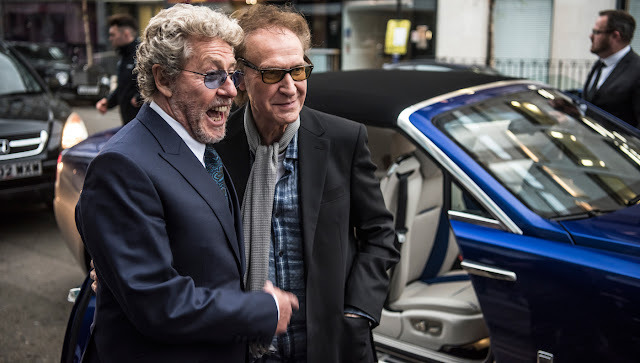 For some people out there, a regular “Rolls” is just simply not enough; luxury car dealer H.R.Owen is now proudly displaying a Rolls-Royce Silver Wraith designed by none other than rock legend, Roger Daltry, the lead singer from legendary British rock band, The Who. 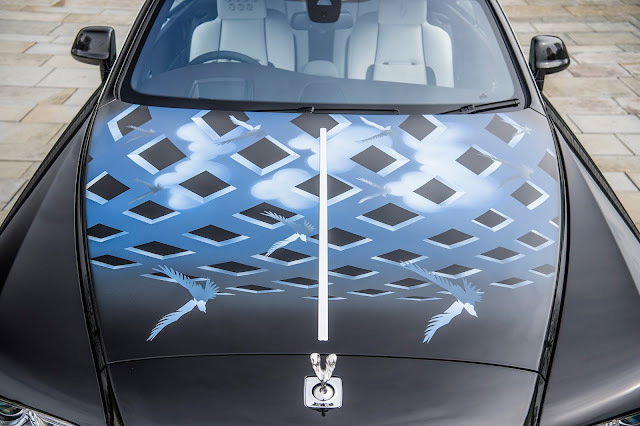 Daltry didn’t just customise the car to his own personal tastes, but worked with Rolls-Royce bespoke designers and CEO Torsten Muller-Otvos to create what has to be ultimate collectible rock memorabilia. 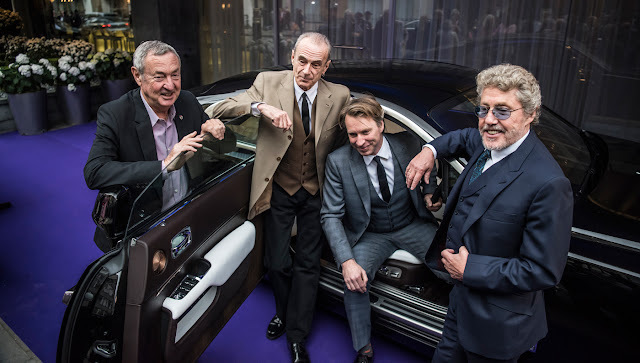 In total, there will be nine special Wraiths produced: two from Daltry, along with others from the likes of Ray Davies of Kinks, Shirley Bassey, Francis Rossi of Status Quo, and Ronnie Woods of Faces fame but who is now one of the Rolling Stones, of course. Nick Mason, drummer and founding member of Pink Floyd also gets a look in as does Giles Martin, son of the late George Martin, who also designed one for his late father. 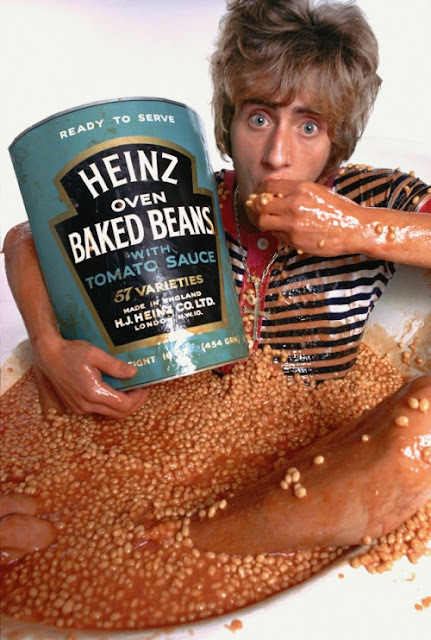 And if you are thinking who is that, then, well, Martin Senior was pretty much the fifth Beatle.